Real estate financing comes in many forms these days. What used to be a cut and dry banking transaction has evolved into potential financial opportunity for the average homeowner. One of those opportunities is a portfolio loan for your home mortgage. Real estate financing comes in many forms these days. What used to be a cut and dry banking transaction has evolved into financial choices for the average homeowner. One of those opportunities is a portfolio loan for your home mortgage. What Is A Portfolio Loan? A portfolio loan is a type of real estate financing that allows the bank that issues the money to continue to service the loan after the funds are issued. Many banks package mortgages together with other loans and sell them on the secondary market. In fact, it’s quite common place these days for your mortgage company to sell your loan almost as soon as you close. It’s one of the many ways banks make money. With a portfolio loan, the bank who approves your loan and issues the funds to pay the seller keeps the loan on their books. The lender makes money on the loan origination fees from its mortgages, but it also makes money on the difference between the interest rate it charges on the portfolio mortgage and the interest it pays for bank deposits. Thus the loan becomes part of the bank’s investment portfolio. How Does a Portfolio Loan Benefit You? When banks sell loans on the secondary market, they’re selling to buyers like Fannie Mae and Freddie Mac, two of the biggest buyers of mortgages. Secondary buyers set minimum loan requirements in order to back a loan. A minimum credit score or a hard debt-to-income ratio become requirements in order to qualify for the mortgage. When used for real estate financing, a portfolio loan allows the lender that originates the loan to set its own standards for qualification. They are often more lenient and willing to work with a motivated homeowner to approve a loan. Of course, a bank can also set more stringent standards, since they’re taking on 100% of the risk for the mortgages in their portfolio. Often times, banks who manage portfolio loans work with their customers and make mortgages for their local community. After the housing crisis, the federal government established consumer protections. 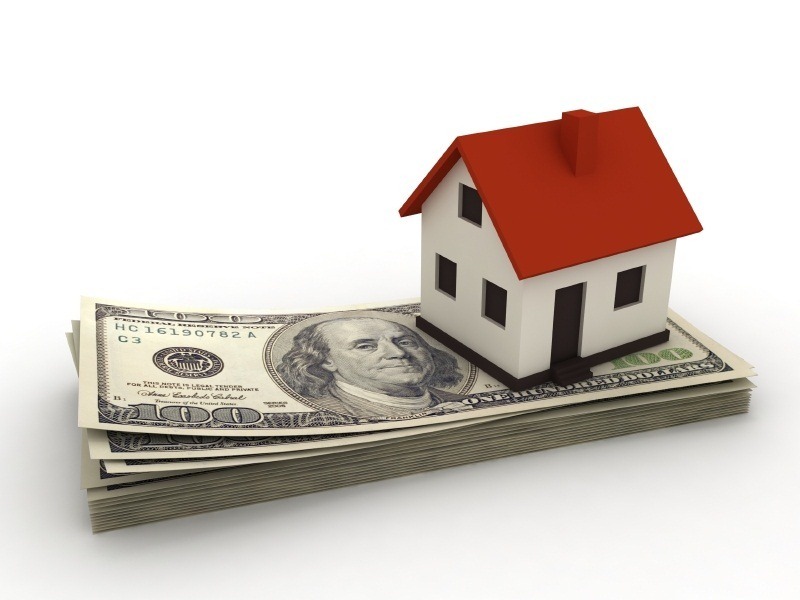 One of those protections is proof of your ability to repay the home loan. Fannie Mae and Freddie Mac require documentation of the homeowner’s ability to repay. Portfolio loans are not subject to this requirement. Another potential con is that your mortgage could include a prepayment penalty. Many portfolio loans can come with higher interest rates as well. These cons make sense because the lender is taking on all the liability for the loan. They want to establish policies to help protect themselves in case of default. Talk to a trusted lender and make sure you understand all the terms that will apply to your loan. Many borrowers who seek portfolio loans for real estate financing need loans that exceed conforming loan amounts. A non-conforming loan is one that is more than $484,350 for a single unit home in most counties in the nation. But those aren’t the only borrowers who might want a portfolio loan. If you don’t fit into the typical mold for homeowners because you’re self-employed, or have no credit score, or for any other reason, check with your local lender to see what they can offer you!